Later than I anticipated, but here it is. Another country, another list. 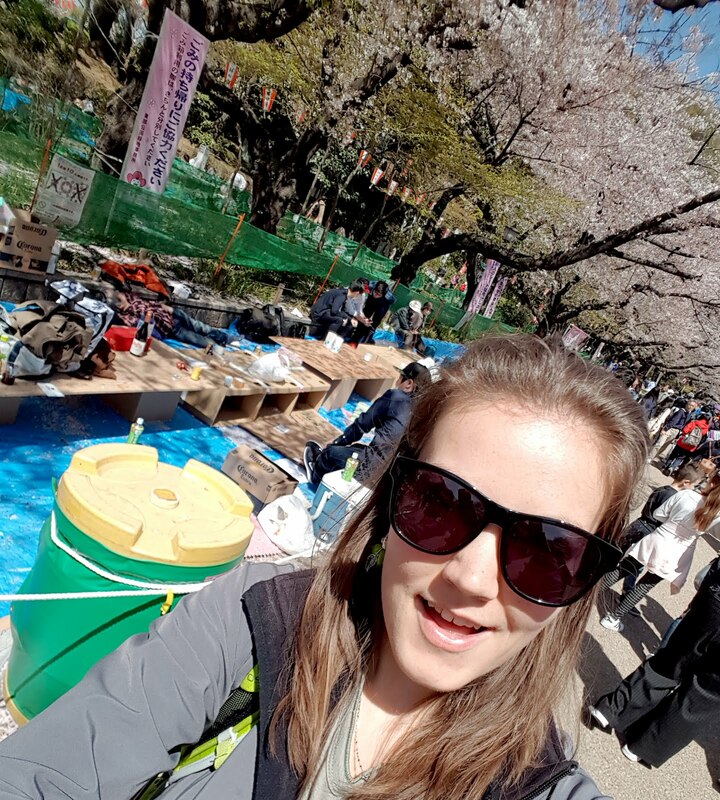 I worry that my time spent in Korea and other nearby Asian countries confounds some of the characteristics that are still unique apart from my childhood and adolescence in Ontario... If you need an intro, see my two previous posts on Osaka or The Geisha. Similar to what I saw last year when I visited Taiwan, I found that the convenience store is on a whole other level than the convenience stores in Korea or back home in Canada. 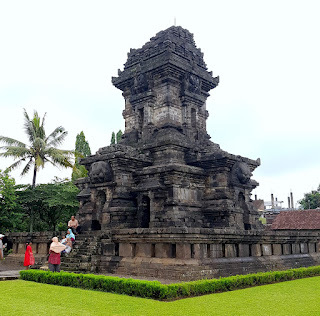 You can get train or bus tickets; tickets to some museums; scan, print or photo copy documents; use a free toilet and wifi (in some locations); and get small grocery items or bento boxes. 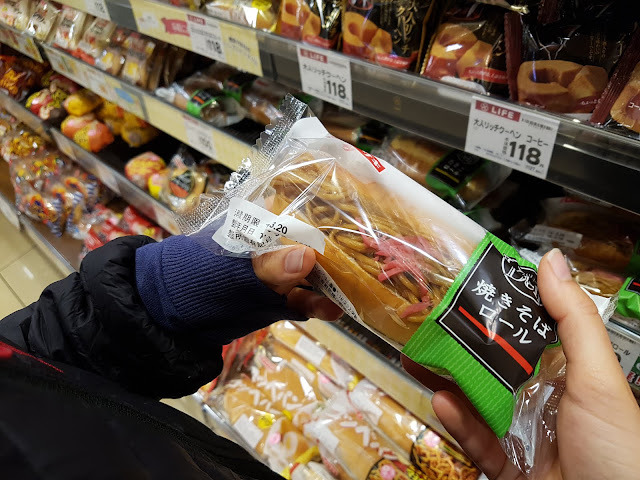 While we did visit the grocery store a couple of times for a bit more variety in selection of bento boxes, many 7-elevens, Family Marts or Lawsons provided us with what we were looking for. AKA: lots of mochi. 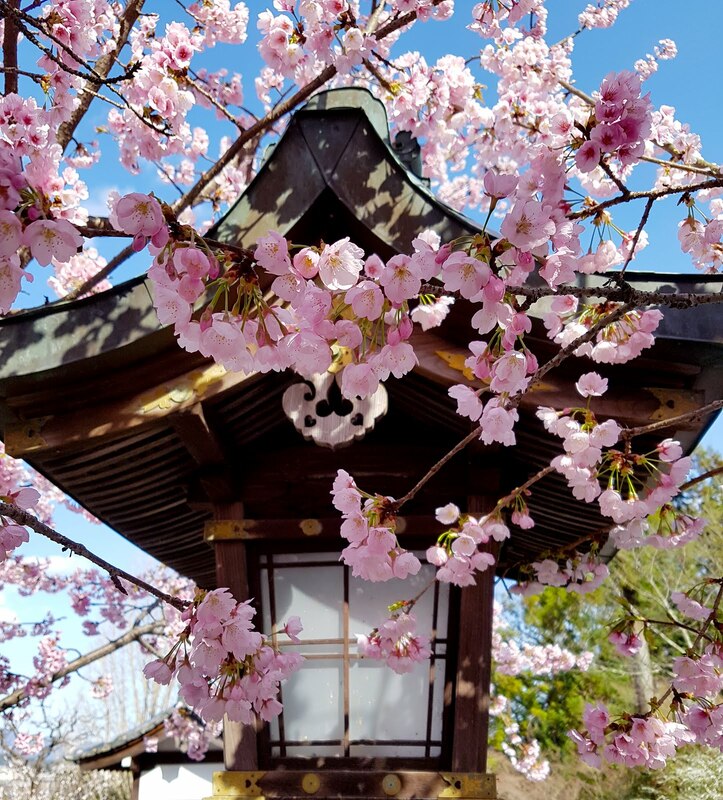 We arrived in Tokyo for the peak of cherry blossom season and found the parks packed with tourists and locals alike every day. Why weren't they at work? I wondered. 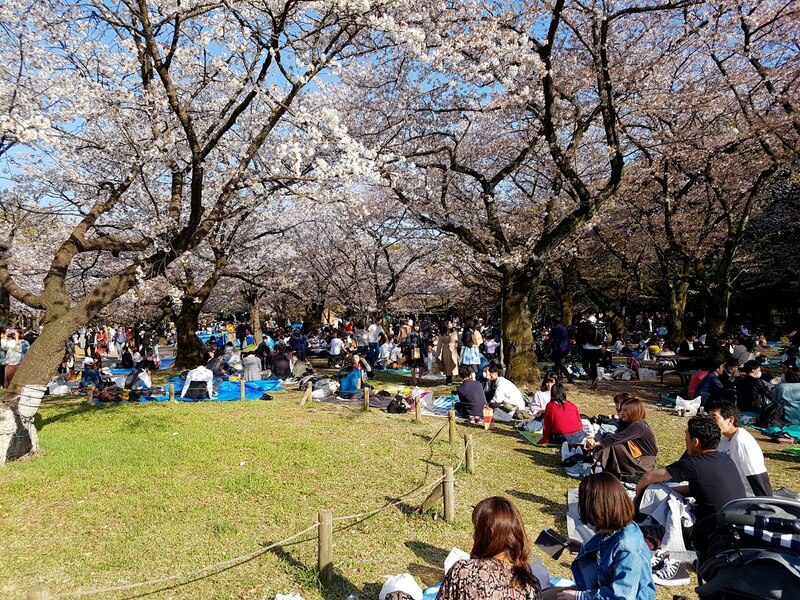 My friends told me that because it is cherry blossom season, big companies host picnics together. Interns are tasked with claiming a spot early in the day, laying down the mats, and then waiting patiently until the others later arrive bringing catered sandwiches, pizza, chicken and booze. Some parks had signs saying no tables or tents, but the really creative people got around this through the use of boxes. 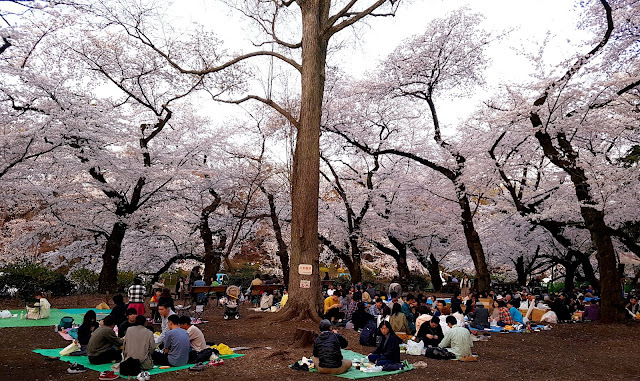 I wish my company would throw a cherry blossom picnic! I remember reading a couple abstracts/summaries from psychological human interest websites that have implied that visible garbage cans make people produce more litter and trash and I can see the logic. I suppose that's one of the reasons Japan is known to be super clean: Public garbage cans don't exist. Some subway stations might have a recycling can or two, but many don't. If you get a coffee or drink to-go, you might come to regret it later. While this can be a positive in deterring people from producing trash, it also has a fallback on what is thrown out or recycled: I never knew where or how. And there are a lot of tourists. I can't imagine that everything is being thrown out in the most recyclable manner if there are other people like me who can't read or find the instructions and thus just toss garbage in any bin that they find. For the cherry blossom parks, some had huge bins available labelled with different categories, in English even, but if I didn't live in Korea, I wouldn't have known what Vinyl was. What was the difference between non-combustible and some of the plastics/recyclables? Walking further down the lane you could see the huge dump sites where they gathered trash at the end of the day. Did they bother to sort it again? Pros and Cons, I suppose. My bottom has officially been spoiled. All I want forever is to perch upon a warm throne as I'm taking care of business. One of our hostels part way through did not have the heated seat, and I felt a moment of loss. When it's a bit chilly out, that brief warmth as you find relief does much to soothe the soul. Everywhere we went, we would see queues outside restaurants, cafes and other establishments. Sometimes they were only a couple people long, but other times, they were massive with at least an hour wait, maybe more. Certain ramen shops, for instance, have people lining up at all hours of the day, even for breakfast (source: Personal Interview with our Japanese friend). A part of my heart belongs to the mountains, I know this already from living on Jeju island with Hallasan in my backyard. Of everything we did in Japan, our day trip to Fujisan is in the top three. We had lovely weather, if a little hazy, and easily saw Mt. Fuji from the distance as our bus wove through post card-perfect valleys. I wish we had had the time to do more day trips away from the big cities! Mt. 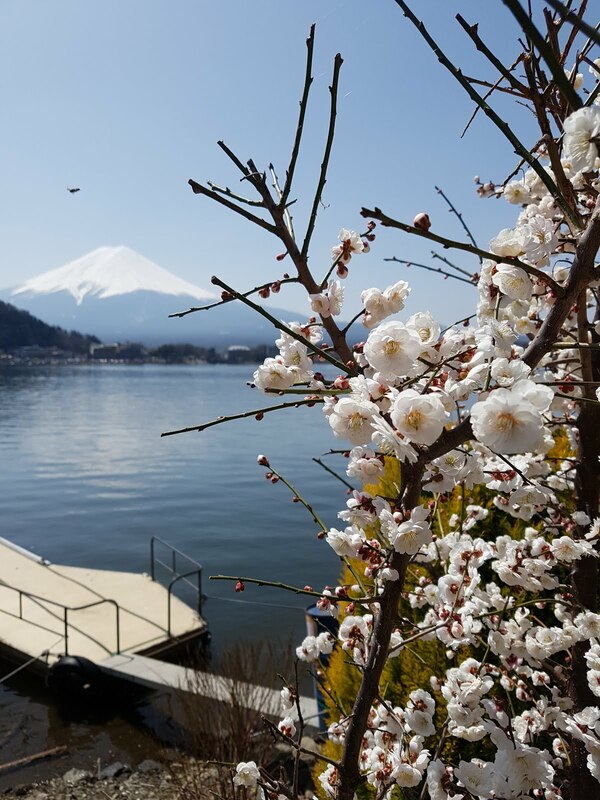 Fuji and Cherry Blossoms! Bicycle rental stores were very close to Lake Kawaguchiko's bus/train station, although more expensive than anywhere else that we went (1500 JPY for a day! Some other places were 500 JPY. Also side note: If you are tall, try the bike out a bit before you commit, they are mainly designed for Japanese people and as such, not all shops carry bigger bikes). The day was warm and it was a beautiful ride around the lake. There are different attractions and things to do, but we opted for a carefree circuit and attempted picnic along the lakeside trail (Next time we would choose our food more wisely). 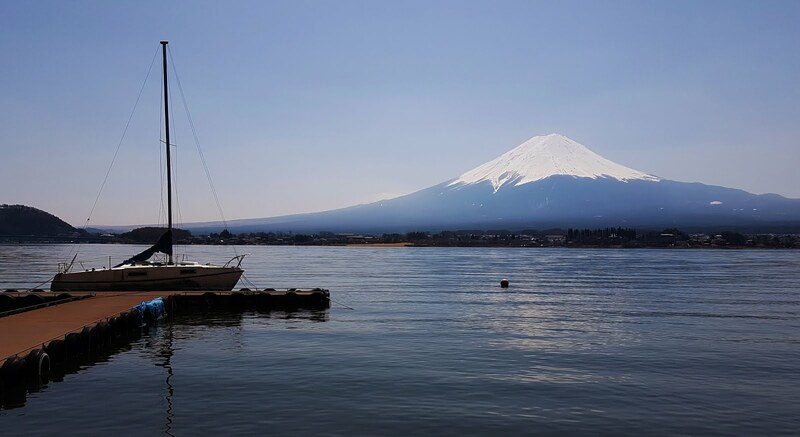 There are five lakes around Mount Fuji that draw in tourists. They say the best time to see the reflection of the mountain is either early morning or in the evening and unfortunately, by the time we arrived, there was a constant ripple across the surface. Still, the mountain was stunning and we snapped more pictures than we needed. Our only regret was perhaps our limited time. We had trouble booking tickets online and ended up buying more last minute. The earliest bus out and the latest bus back only gave us 4.5 hours there. Shayna and I agreed that spending a night if you can would be so worth it. I definitely want to go back during another season to see how the lake-side scenery changes. Who knows, maybe I'll even try to climb the mountain one summer during open season?